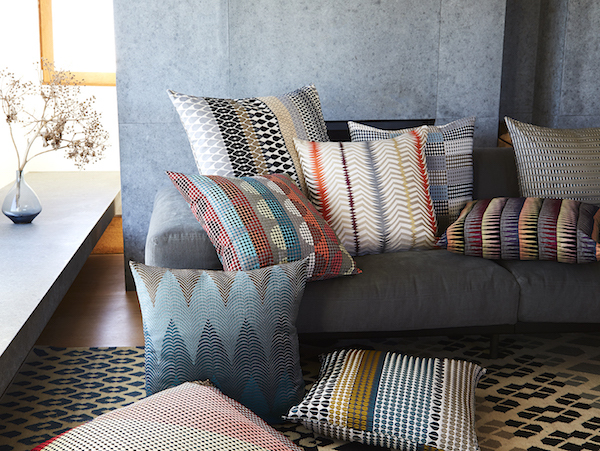 The Margo Selby studio designs and produces contemporary woven textiles. Our only London sample sale for the year to be held at 67 York Street will feature a selection of sale and sample cushions, towels, throws and fabrics. Our distinctive products have been featured in publications including ELLE Decoration, Living Etc and World of Interiors.